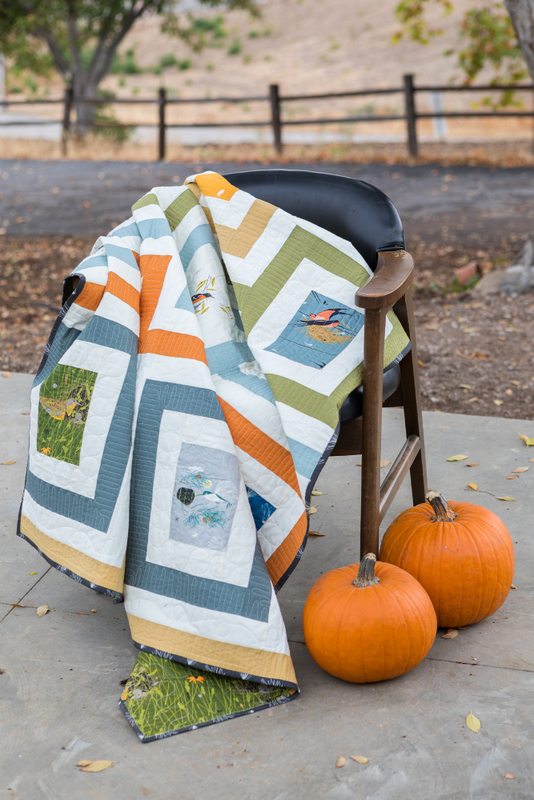 We're shouting out to Charley Harper's hometown of Cincinnati with this new and free quilt pattern designed by Suzy Quilt for Birch Fabrics! 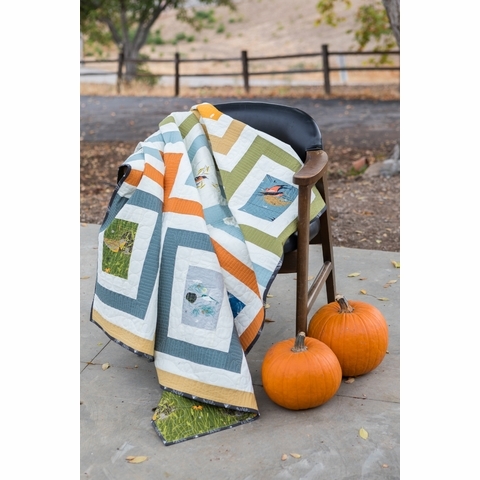 The mid-century inspired shapes are the perfect framing choice for how truly special the Bird Architects fabrics are. Finished size: 58" x 64"
-1/2 yard of Wings Black for binding. 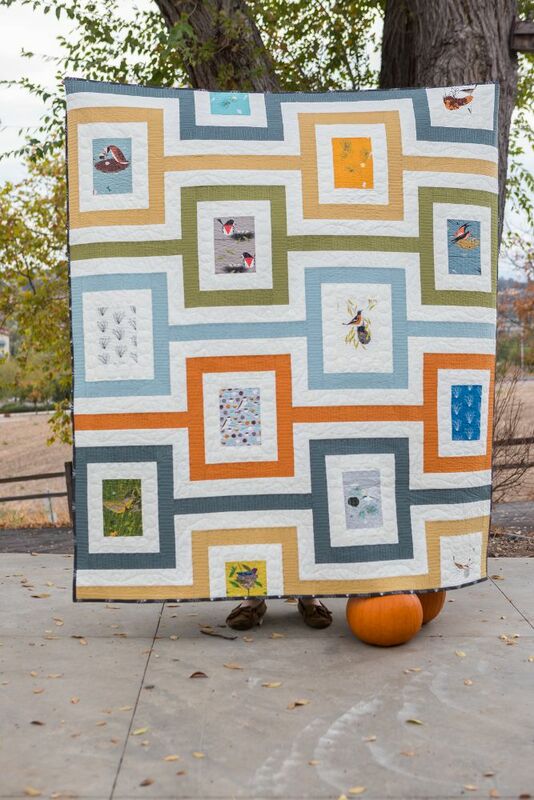 **Kit does not include batting or backing fabric. 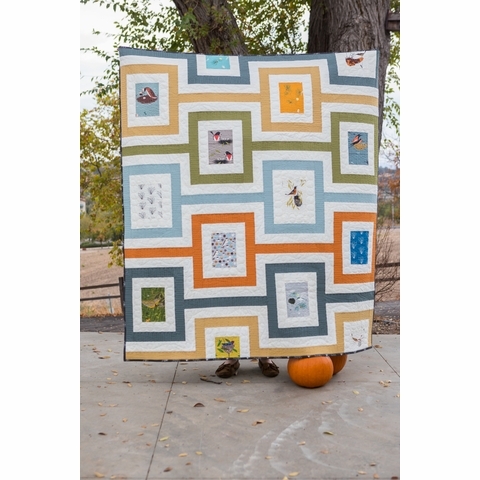 Backing requires 3 1/2 yards of 44" wide fabric.